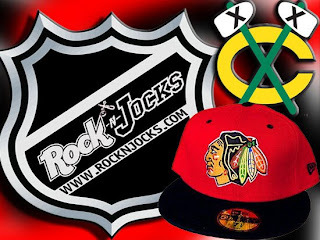 Rock-N-Jocks keeps the custom New Era Fitteds coming with this brand new release of the Chicago Blackhawks Custom New Era Fitted. This hat is all red, with an all black bill. The embroidered "Blackhawks face" logo is in mutliple colors. The back of this hat has the embroidered n.h.l. 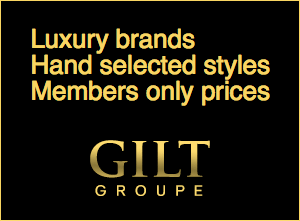 logo in white and black. It is only limited to a scarce number of 30 total pieces. Go to www.rocknjock.com and get yours before your kicking yourself because they are all sold out!! !